Next Tuesday (3 February), we shall be welcoming over 450 people to the British Film Institute in London for Sprint 15. We’ll be celebrating 400 days of delivery with colleagues from across government, international visitors, digital and tech suppliers, tech media and national tech correspondents. We’ve delivered radical change, but our work has barely begun. It’s a celebration of everything we’ve achieved so far, and an opportunity to share our plans for the future: government as a platform. 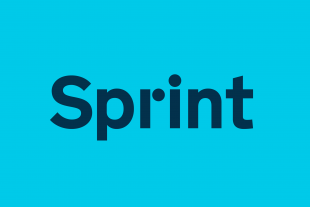 If you missed out on tickets to Sprint 15, fear not: shortly after the event we’ll be posting plenty of videos, interviews, blog posts and more. On the day, we’ll be posting updates from our Twitter account @gdsteam, and using the hashtag #Sprint15. Here’s what happened at Sprint 13 and Sprint 14. What is Government as a Platform? The digital transformation of the UK Government - what happens next? I am unable to attend this conference. I am a member of the Digital Accessibility Alliance and as such am particularly interested in how you are ensuring access for people with disabilities. Will this be covered in Sprint 15? Is there a waiting list for spare tickets? Hi Mark. The event's waiting list is now closed, but I can ensure that your name goes on the list for the next Sprint. 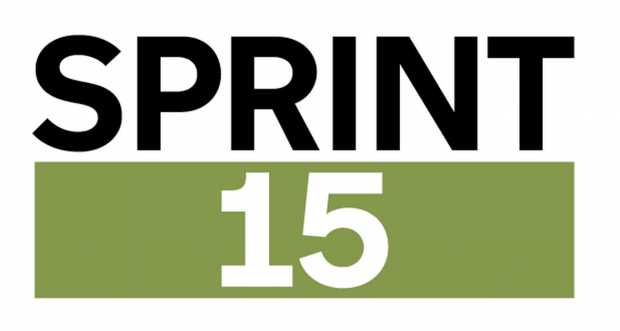 Sorry about that, you an follow the hashtag #Sprint15 on Twitter and there will be a round-up here on the blog, too.